Will Serena Williams get title No. 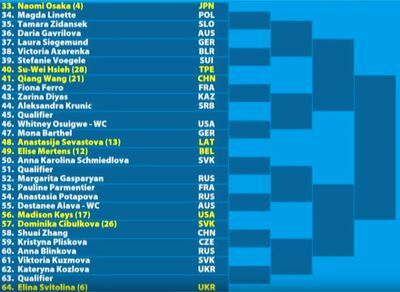 24, or will someone like Naomi Osaka unseat her again? We have streaming info, results and more for the 2019 Australian Open. Serena Williams isn’t ranked as the top player in the world anymore, but she continues to get back into shape and top form and looks prepared for a deep run at the Australian Open in 2019. Williams is trying to reach 24 Grand Slam titles, which would tie her with Margaret Court for the most all-time (Williams’ 23 is already a record for the Open Era). 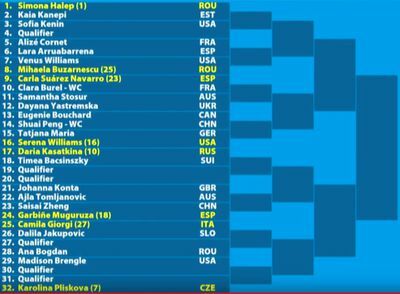 But of course, Williams will have plenty of tough competition for the tournament, which begins on Sunday, Jan. 13. She has Naomi Osaka, the woman who beat her in the final of the US Open last year, and Caroline Wozniacki, who is the defending Australian Open champion. Simona Halep, the top seed, finally earned her first Grand Slam win when she won the French Open a year ago, and was the one to lose to Wozniacki in the Australian Open final last year. 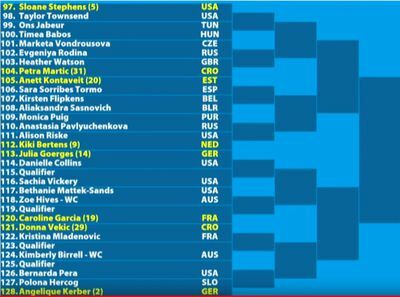 Williams is the 16th seed for the tournament, while Wozniacki is the third seed and Osaka is the fourth seed. 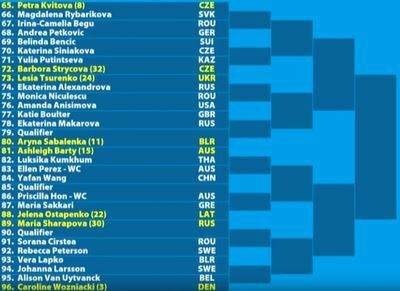 The other big names you’d expect to see, like Sloane Stephens, Petra Kvitova, Elina Svitolina, Madison Keys, Garbine Muguruza and pletny of others are also among the top 32 seeds on the women’s side. Below is a full bracket, schedule, and results, which will be updated throughout the tournament. The schedule for the Australian Open is very similar to how it’s been in recent years. For those in the United States, it can be a tricky major to follow, with matches beginning in the late evening and running until the morning of the following day. Unless stated otherwise, times ascribed to dates in the evening which end in the morning are ending the following day. Through the first three rounds, play will begin around 7 p.m. ET on one day and will end around 7 a.m. the following day. “Monday” at the Australian Open is Monday proper for those in Melbourne, but begins on Sunday evening for those in the United States, with play wrapping up on Monday morning. ESPN will handle the bulk of television and live streaming coverage of the event. Unfortunately, all courts are no longer free on WatchESPN, with some courts and matches (including doubles finals) locked behind a subscription to ESPN+, a seven-day free trial of which can be found here.